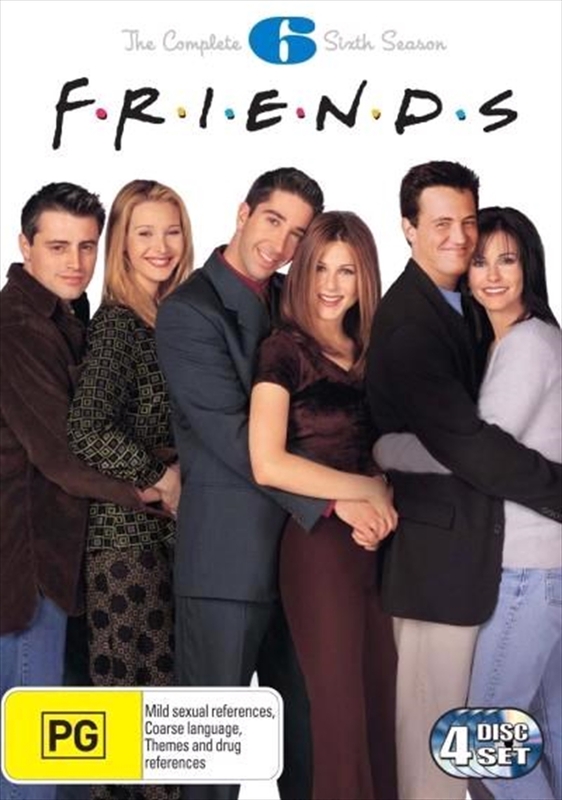 Changing roommates, new romances and a unique look at what could have been made SEASON SIX one of Friends most delightful. Its all captured in this DELUXE 4-DISC SET with SPECIAL FEATURES. Your best times are always with your Friends.